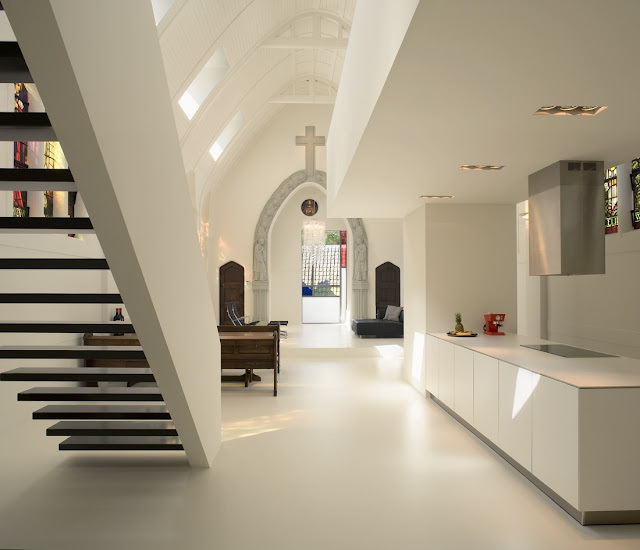 Designing your home can be huge and complex task since we all have millions interesting ideas in our heads how our "castle" should look. Sometimes people take opportunity and build their home in the most unexpected place. 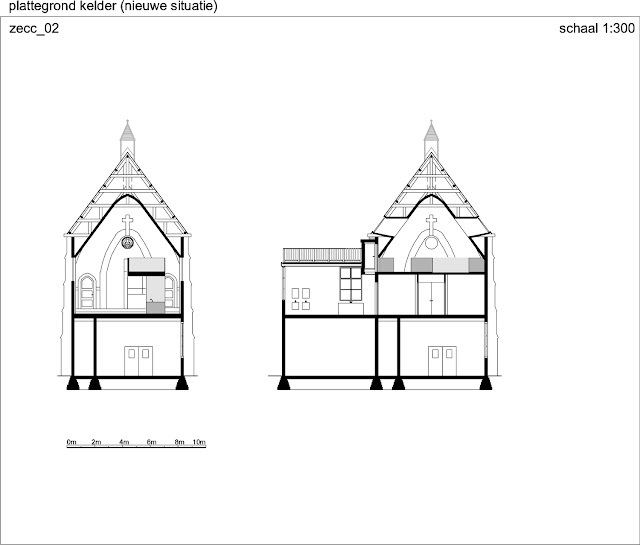 Like church. 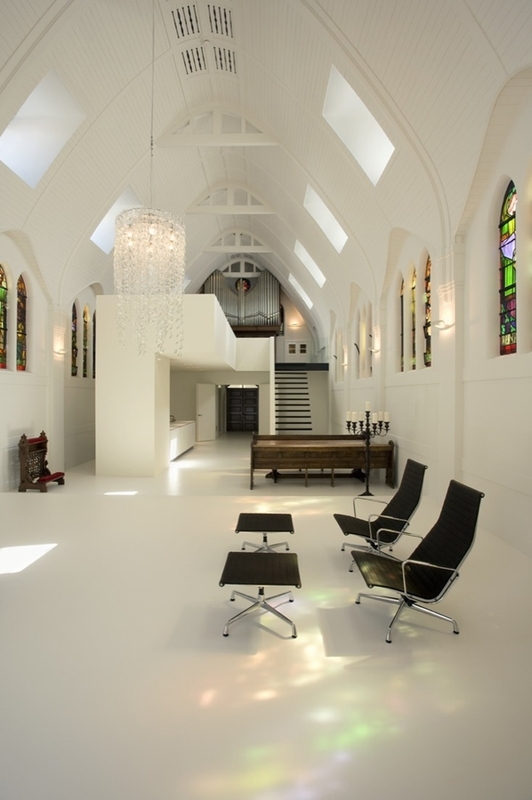 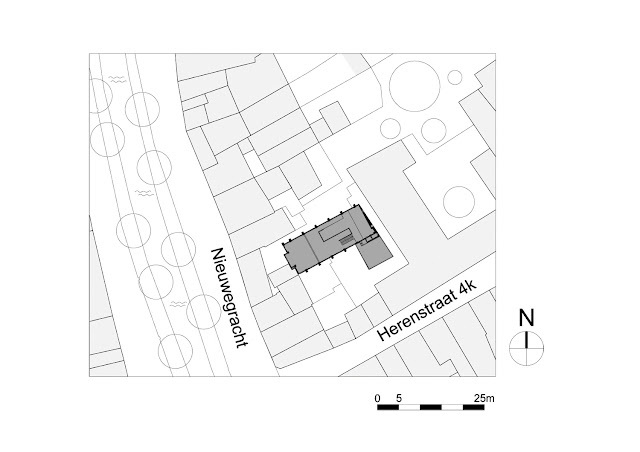 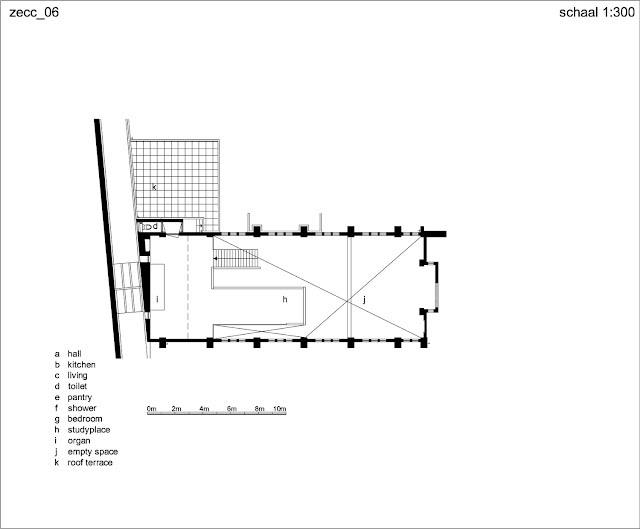 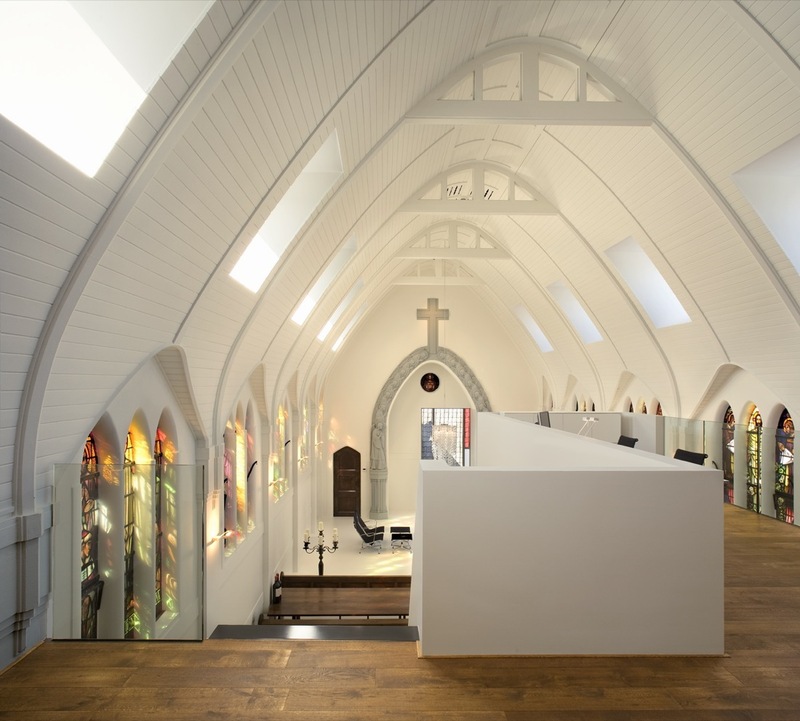 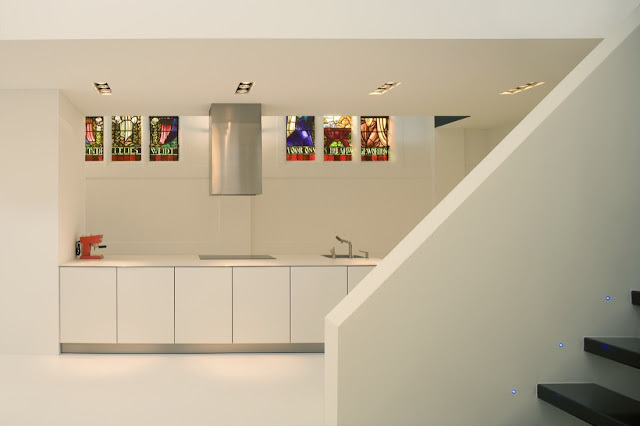 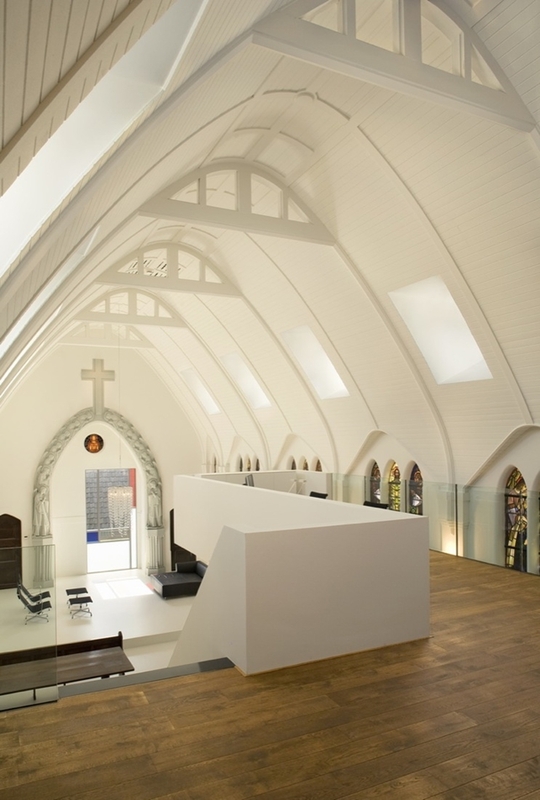 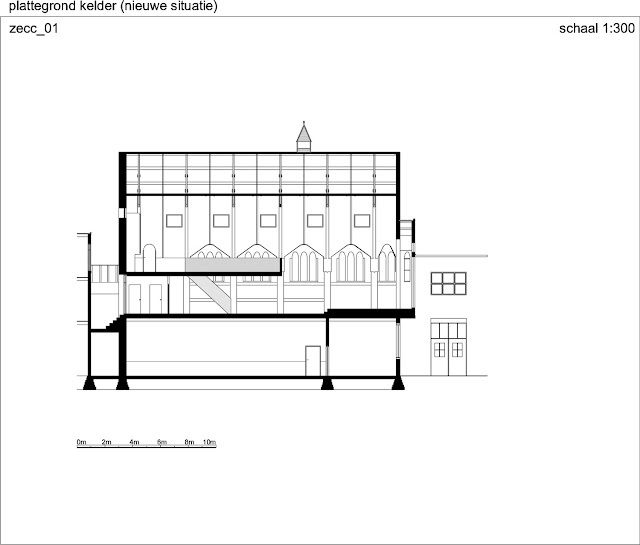 This interesting home is built in one of the smaller old churches in Utrecht, Netherlands. 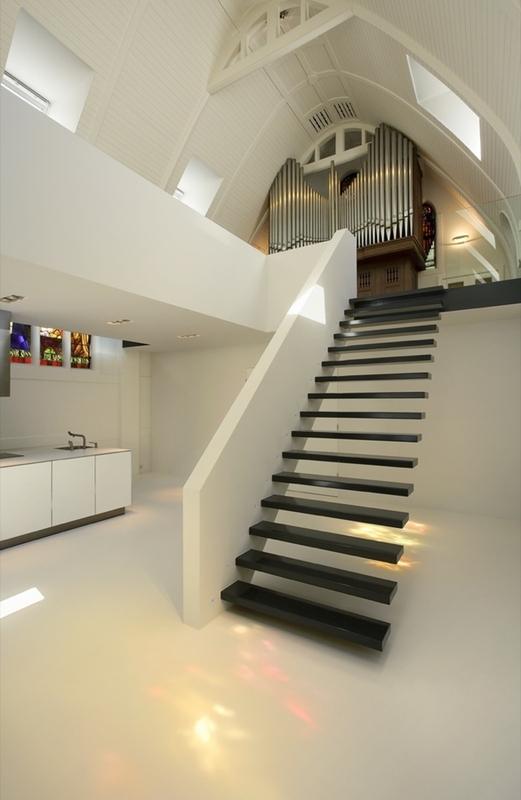 It's designed by Zecc Architecten. Since original shape of the building gave very little daylight, architects decided to keep interior design bright with minimal furniture. They also kept it interesting with some darker furniture which created perfect focal points in every part of this home. 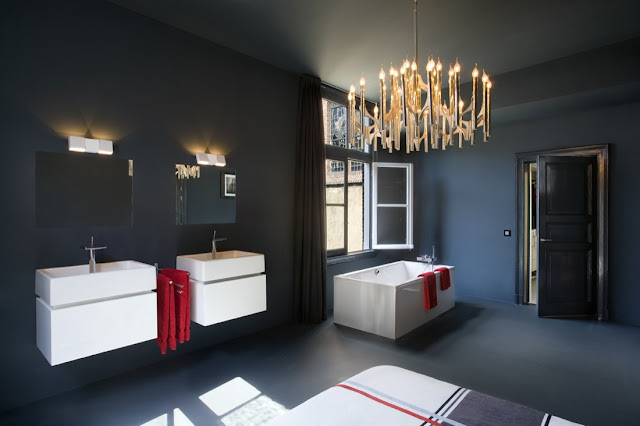 Total contrast is reached in bathroom which is painted all dark including floors and ceilings while white furniture broke the monotony.